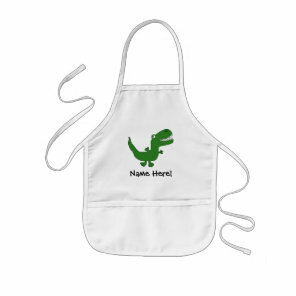 With Christmas fast approaching it’s time to start getting gift ideas for the kids. 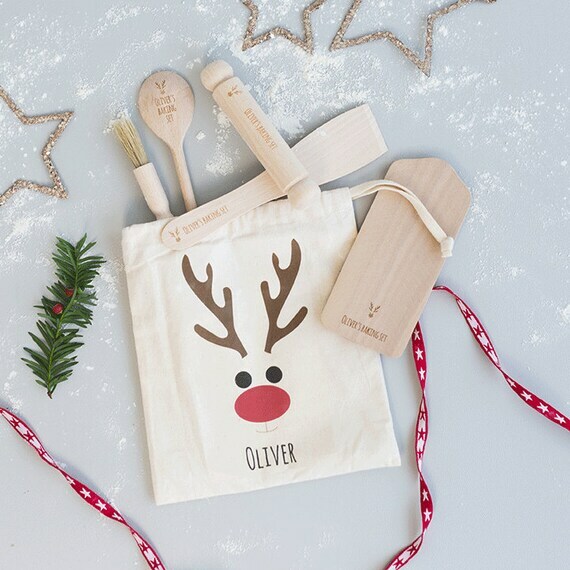 From personalised gifts for kids to cute gifts for them to wear or use for school, we’ve included on Your Ideal Gifts a collection of gift ideas that are great for giving to the kids this Christmas! 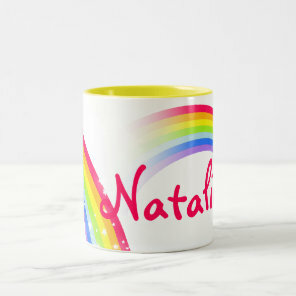 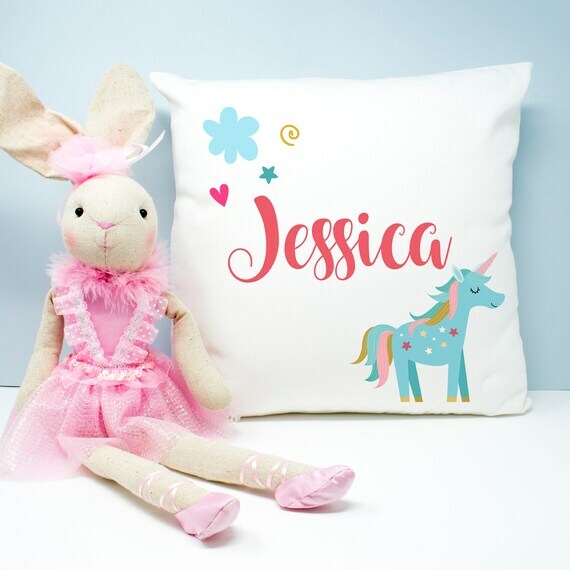 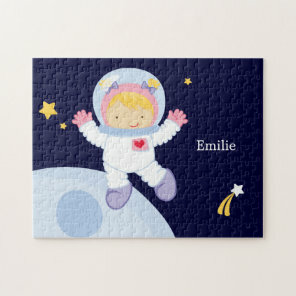 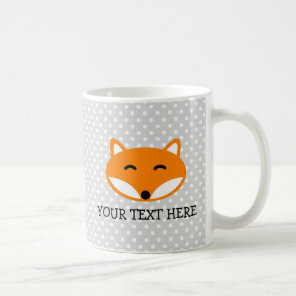 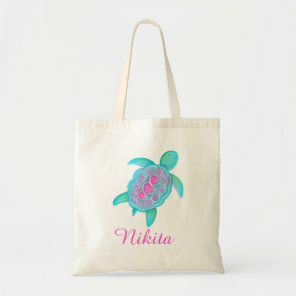 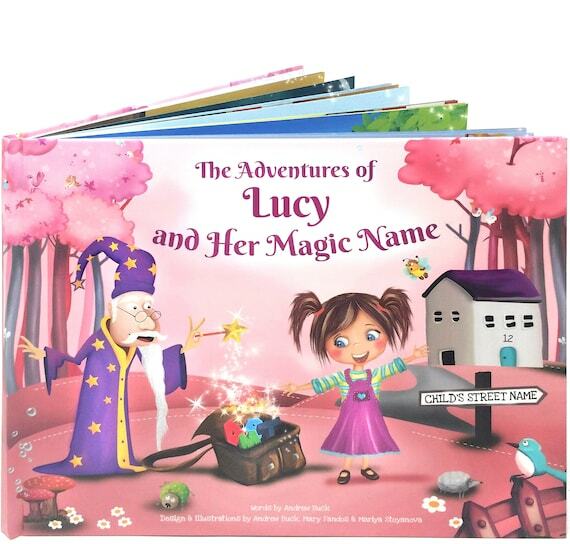 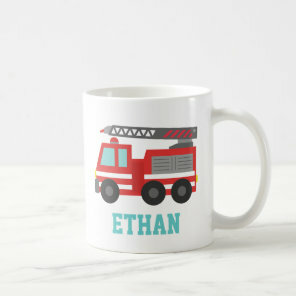 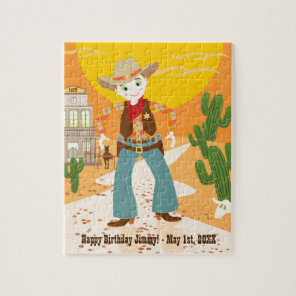 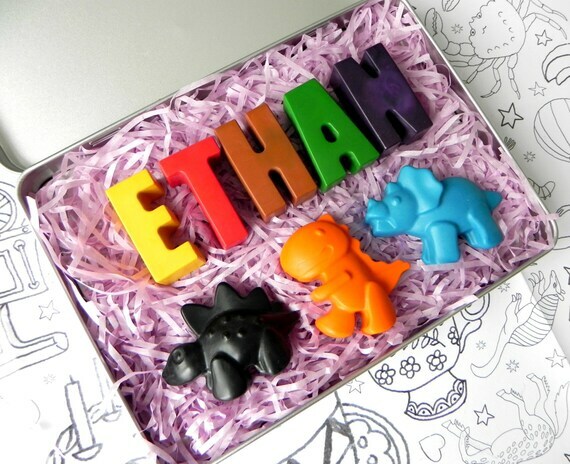 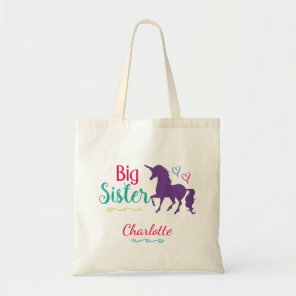 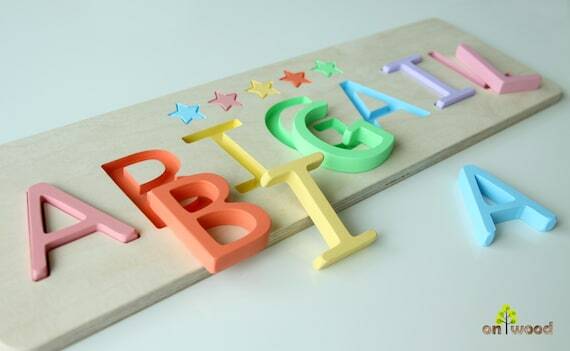 We’ve included gifts from Etsy and Zazzle to show you a range of personalised gifts that are available for kids of all ages. 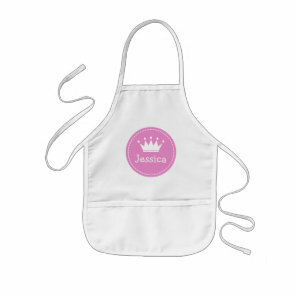 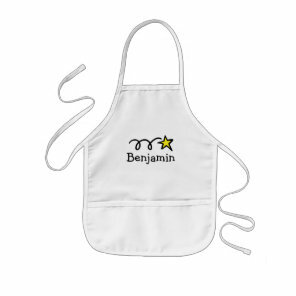 From personalised cushions to personalised aprons for kids. 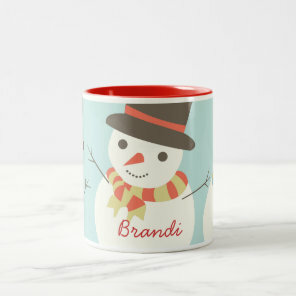 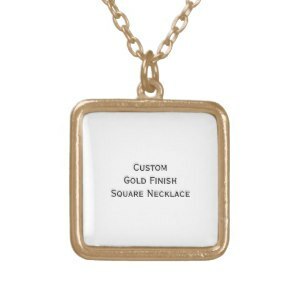 Take a look the gifts featured below for some great gift ideas!